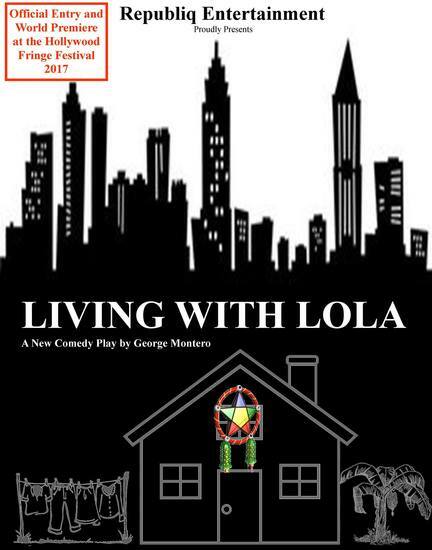 Living With Lola is an independent project that started in 2001 when playwright George Montero decided to write a play about the conflicts brought about by the realities of living in America. The conflicts arise because of the differences in traditions and lifestyles from one generation to the next. The story is told from the perspective of Jenny, a typical American teen who has to relocate and live with her grandmother or lola. Jenny’s mom, Theresa has to leave her daughter because she has to temporarily relocate up north for a new job opportunity. Having grown up in America, Jenny has to figure out how to live with grandma and her rules and traditions from the Philippines. George Montero has a long history working in theater, film and television. He was a member of Repertory Philippines and worked with Artistic Director Zenaida (Bibot) Amador. He worked as an actor and in production in more than 40 plays and musicals produced by the repertory company which includes Fiddler On The Roof, The General Inspector, Evita, The Best Little Whorehouse In Texas and a chorus in Annie with Lea salonga. He wrote and worked on Filipino movies shot in America including the movie Botchok In America starring famous Filipino actor Vandolph Quizon, son of legendary Filipino comedy actor Dolphy. The movie also features another star from the Philippines, Alma Moreno. He wrote and worked on another Filipino film, Liwanag Sa Dilim with Sheryl Cruz. After leaving Repertory Philippines to migrate to the US, he has produced a slate of sold-out shows in Los Angeles including The Cascades, The Stylistics, The Platters, Rex Smith, Roberta Flack, Gloria Gaynor, The Appleband tribute to the Beatles, and a ton of other tribute artists. He produced and directed several plays in Hollywood which includes the comedy First Night and his comedy play Babaeng Desperada which earned him several community awards for best play and best director. As we blaze a new path in independent productions in America by Filipino American artists, we hope you will support us in this new frontier. 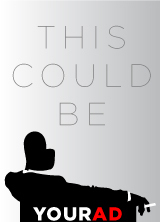 We will be offering a fresh perspective to the American Independent Theater movement. Thank you and we hope to see you at the world premiere of Living With Lola at the 2017 Hollywood Fringe Festival in June.